The remarkable Elizabethan stone house at the bottom of Keere Street set in extensive gardens is one of Lewes’s gems and underwent considerable renovation in 2016. It was purchased by the Borough Council after World War II, passed to Lewes District Council and was recently exchanged to East Sussex County Council for The Maltings. 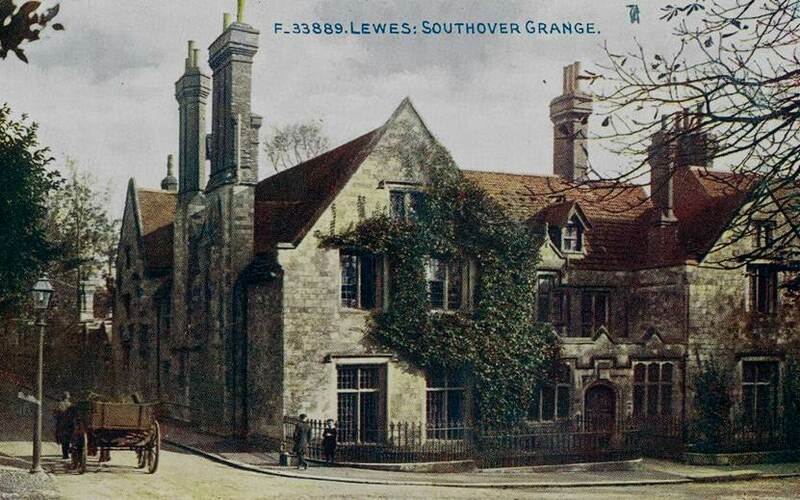 For over 250 years it was called Southover Priory and the home of the Newton family. Thereafter, in less than a century, it passed through the hands of a number of remarkable individuals, including a millionaire who spent a fortune improving it but never actually moved in, three pioneering women and a croquet international credited with the fine state of the lawns. Christopher Whittick, a senior county archivist, will bring its residents to life.